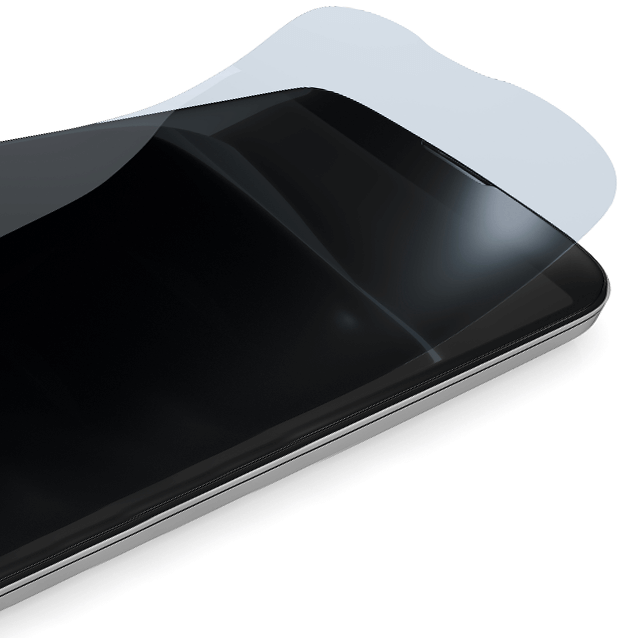 ProtectionPro is the clearest, smoothest, strongest protection film on the market. It is made from a unique, patented formula originally designed to protect windshields on racecars and high-end vehicles. Now available for your phone and other devices. ProtectionPro is a high-performance screen and body protection system for all types of devices—from legacy to the newest releases. With ProtectionPro, you'll always have stock so you can sell to every customer who walks in the door, on-demand, every time. That's the ProtectionPro advantage. Elite - For high volume use of greater than 40 units per week, covering the full range of screen sizes from laptops to wearables. 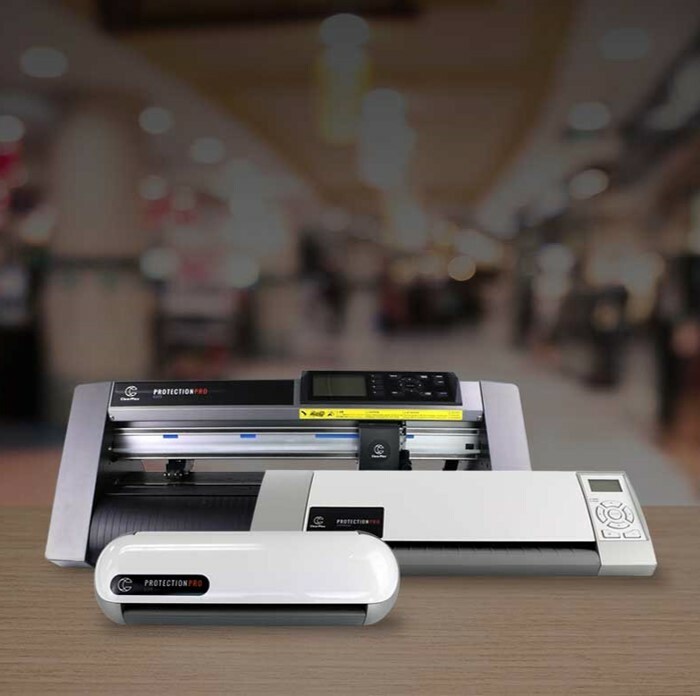 Express - For moderate use of 20 – 40 units per week, where larger laptop protection is not required. Lite - For low use of less than 20 units per week, and only on smaller devices such as phones, cameras, and wearables. 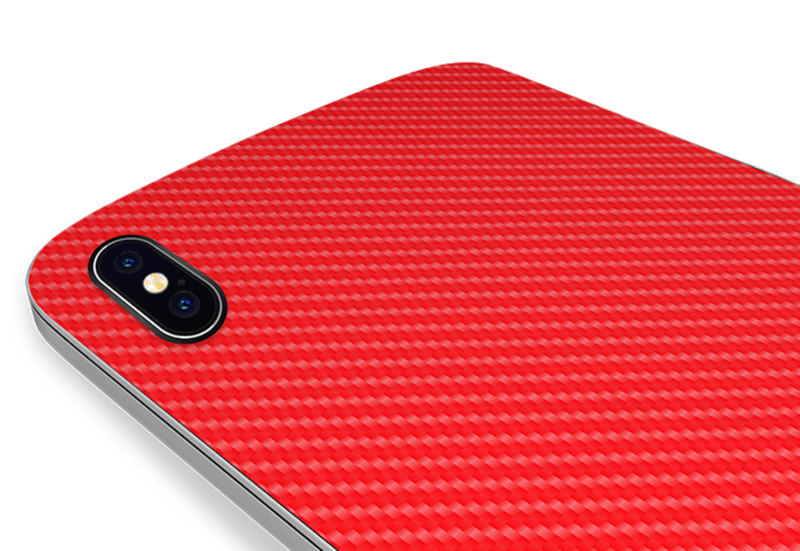 ProtectionPro's back skin protectors can be customized in a variety of textures, colors, and patterns to uniquely personalize your style and improve your device's durability. Make your device stand out with ProtectionPro's back skins.